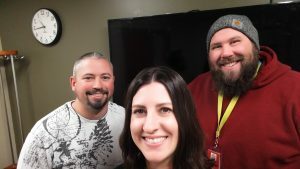 On the first episode of 2019, Jeff and Krista sit down with Andy Kaiser to talk all things pets. But Andy’s pet family just doesn’t include cats and dogs, they have quite the story about how they’ve built up a small hobby farm. 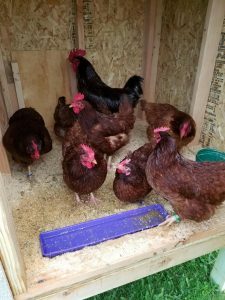 Listen as Andy talks about how raising animals has brought his family closer together with some obvious bumps along the way.